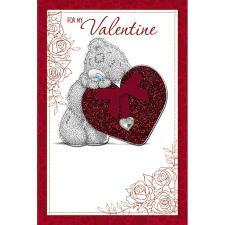 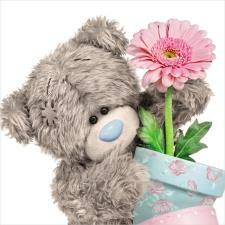 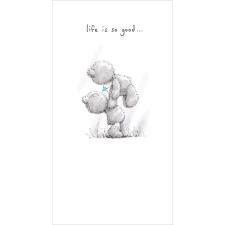 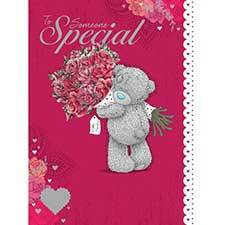 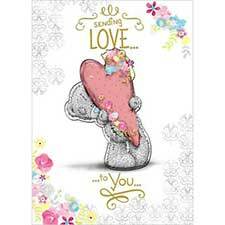 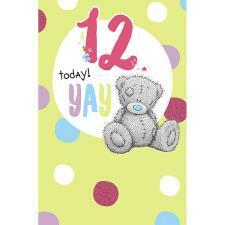 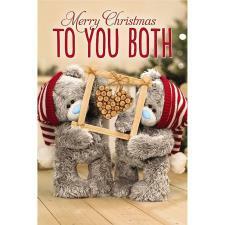 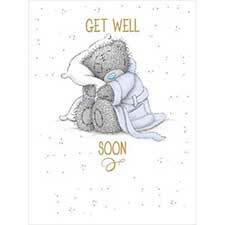 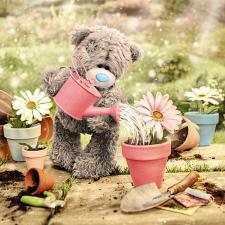 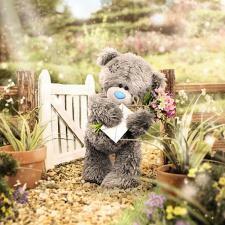 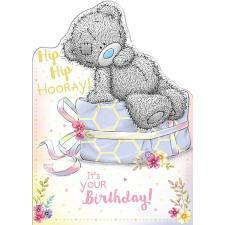 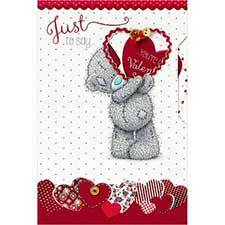 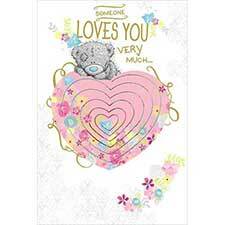 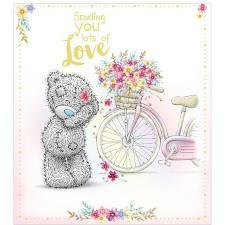 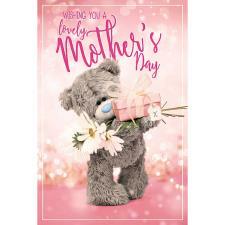 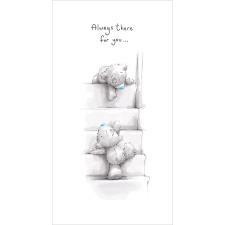 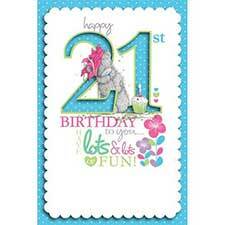 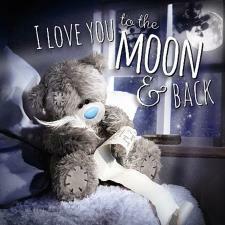 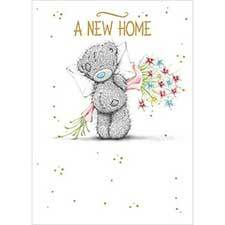 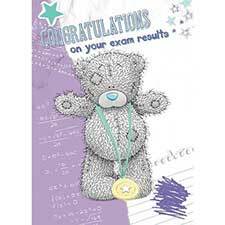 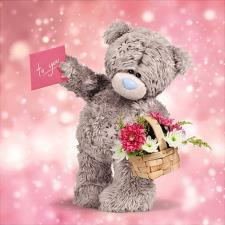 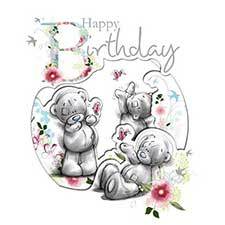 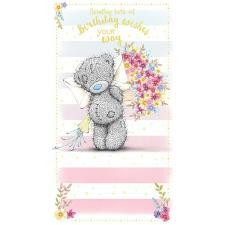 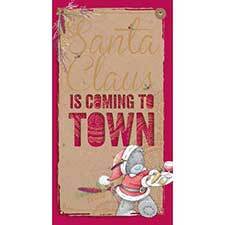 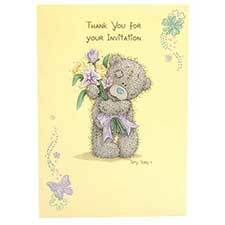 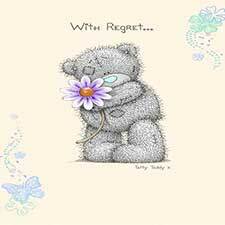 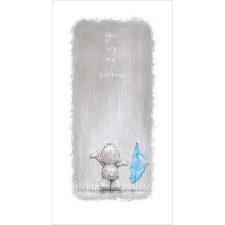 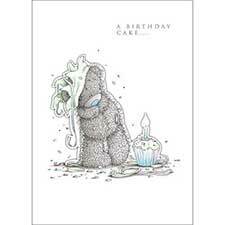 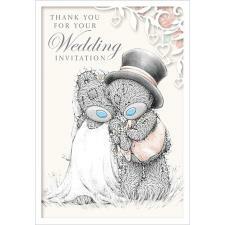 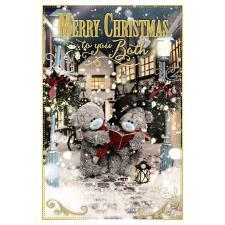 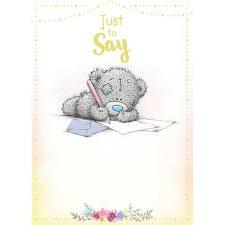 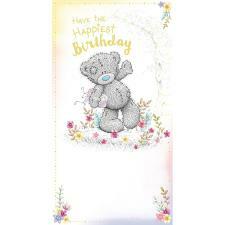 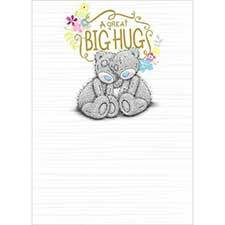 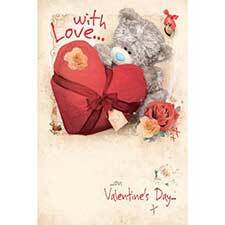 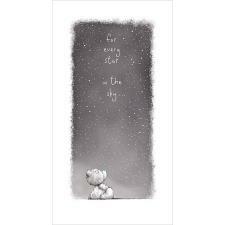 2015 Me to You Bear Classic Slim Diary (G01S0693) : Me to You Bears Online Store. 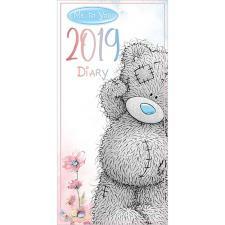 Tatty Teddy returns with his famous blue nose in this slim format 2015 diary which features a hard wearing flexible cover and further internal illustrations of Tatty Teddy. 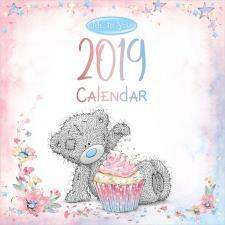 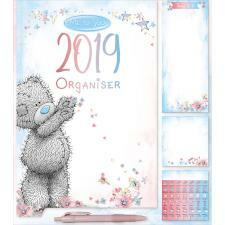 The perfect gift for Tatty Teddy fans, this diary features a week per page layout and is perfect for keeping you organised whether at work, at home or on the move.